Help students read mathematics content! 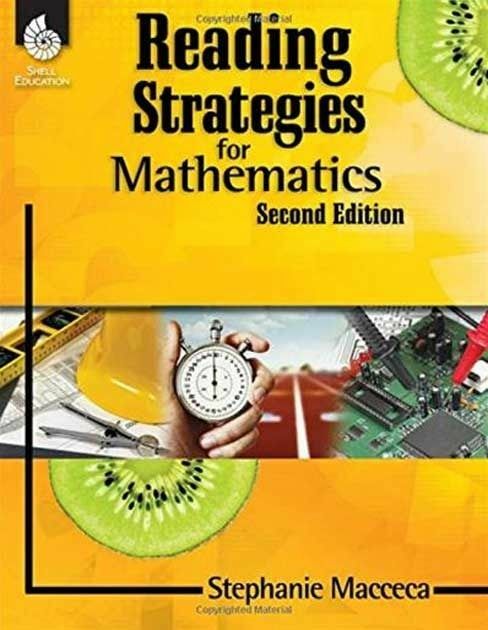 This 2nd edition resource was created to support Common Core State Standards, and provides an in-depth research base about literacy instruction, and includes key strategies to help students read and comprehend mathematics content. Offers detailed approaches and activities with classroom examples by grade ranges (1-2, 3-5, 6-8 and 9-12) and includes graphic organizer templates and digital resources to help teachers implement quickly and easily. Specific suggestions for differentiating instruction are also provided to help English language learners, gifted students, and students reading below grade level.